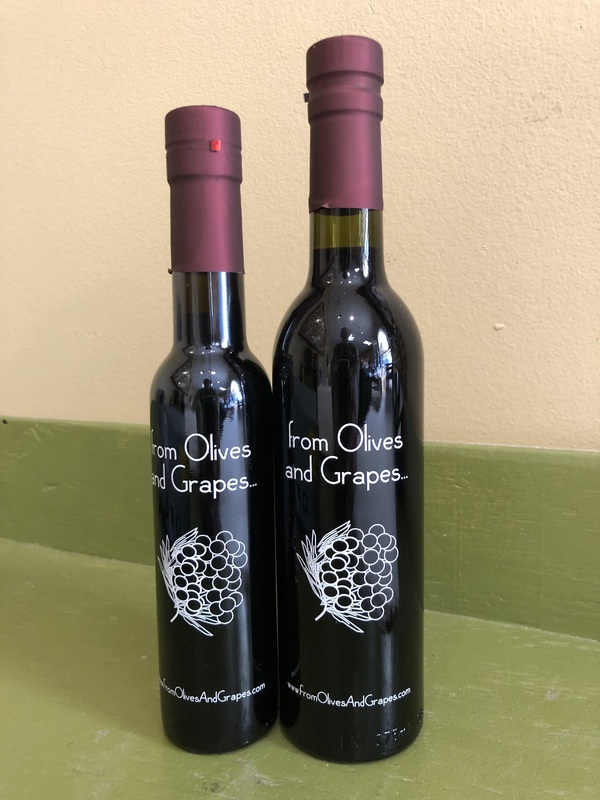 Made with whole fruit Raspberries and our Premium 12 year Balsamic Vinegar of Modena, this most popular item is a tried and true crowd pleaser whenever it is served. 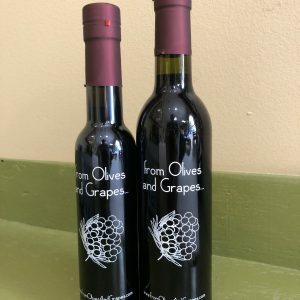 It is one of the most adaptable Balsamics, and can be used with any of our Extra Virgin Olive Oils to make flavorful Vinaigrette. This is a tart Balsamic with 6% acidity. Try Raspberry Balsamic Vinegar with Eureka Lemon Olive Oil on your favorite greens with Tomato, Cucumber, and Carrot for a refreshing crisp salad. To two tablespoons, add a dash of Sage or Thyme, a heaping spoon of grape jelly and black pepper and use to glaze chicken breasts.